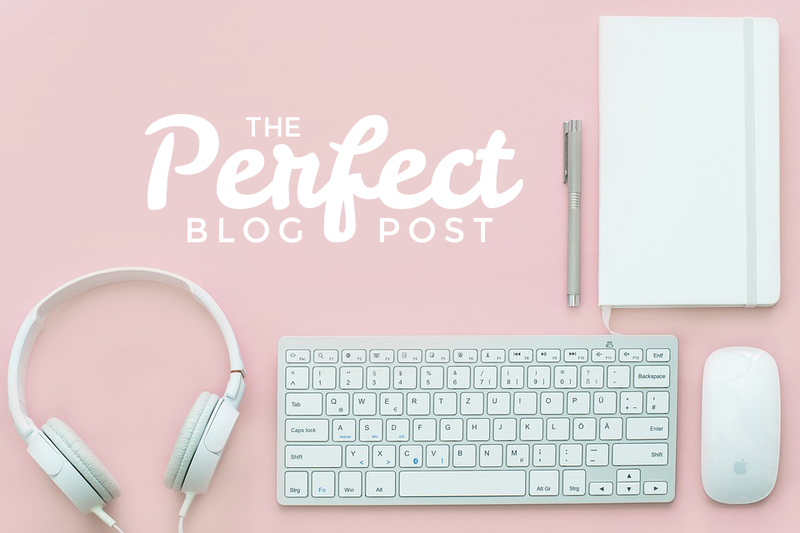 Is there such a thing as THE perfect blog post? Probably not! Because ‘perfection’ is different in every context. Do you want to create the perfect article for SEO, so you’ll rank higher in Google’s search results, or do you want to create the perfect post for your audience? Or, even more important: are you striving for perfection according to YOUR personal standard? I found a way to incorporate all three elements into one template. Like a guideline. 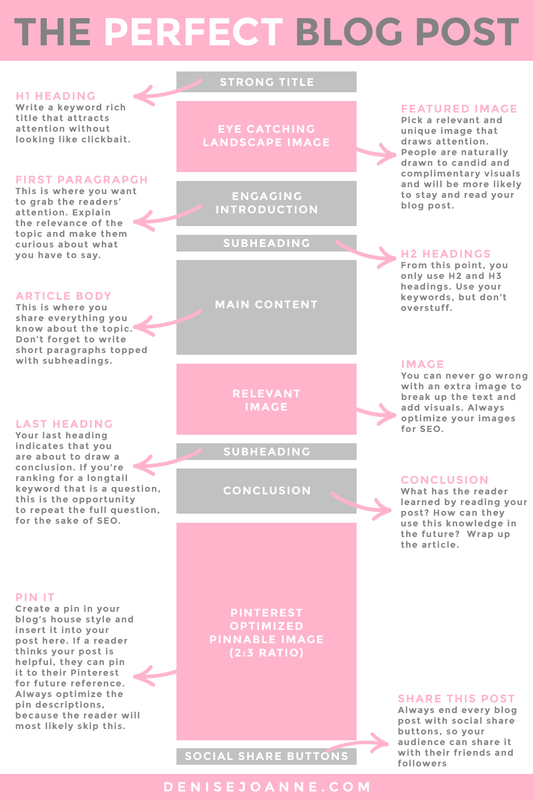 The anatomy of the perfect blog post. Let’s go with that. Speaking of anatomy, let’s dissect this. This template is a base for good SEO, so let’s say the spine or the skeleton is perfect for Google. The layout is build in a way that it is pleasant to read, so the exterior or the ‘skin’ is perfect for the audience. And last but not least, there’s plenty of ways to add your own style to this type of blog post by personalising it with your unique writing and visuals. So the heart of the content is perfect for you. So there you go! A close to perfect blog post for everyone! Just to avoid any misunderstandings: of course you aren’t bound to the layout I’m about to show you. You can play around with it in terms of image placement and such. However I do suggest to always use the most eye catching image on top and to include at least one Pinterest optimized picture. Always start off every blog post with a strong title. This will be the one and only H1 heading in this post. Make sure it contains the most important keywords you want to rank for, but keep it interesting and eye catching. You want to persuade people by clicking your post in a split second. 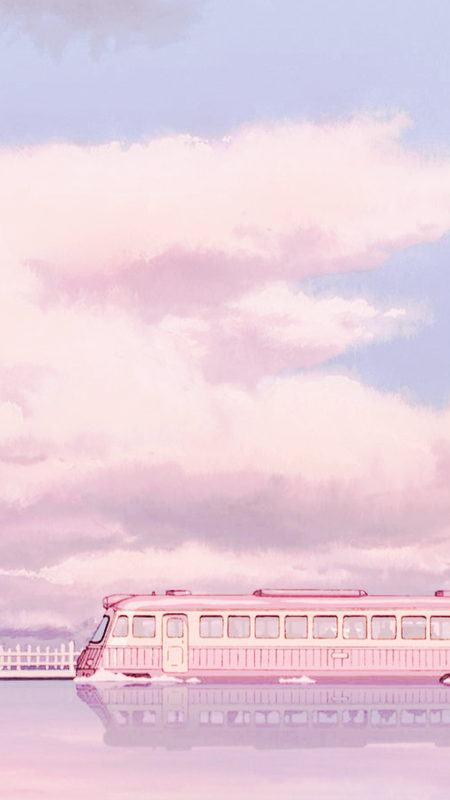 As humans, we are naturally drawn to things that are pleasing to the eye. We like bright images with complimentary colours and a nice composition. So use this to your advantage! Make sure that the image on top of your article makes people want to stay on this specific page to read your content. Again, make sure this part is eye catching, engaging and fun to read. You need to captivate the reader here, or they will most likely click away. Make your introduction relevant, short, relatable and fun to read. This is where the main body of your perfect blog post starts. Use subheadings to split up the paragraphs and to guide the reader through your text. Use mainly H2 headings. If you are creating a list under a H2 heading, I recommend using H3 for that. Try to include your keywords into some of your H2 headings, but don’t overstuff them! This is what it’s all about. Write your heart out! Use lots of white space and avoid long paragraphs. Readers generally don’t like big walls of text. They get tired just looking at it and will eventually click away or skip the main part of your article. You don’t want that! Depending on how many images you have for this specific blog post, I would place them in between every few paragraphs to break up the walls of text and make the post more fun to look at. However, if you are short of relevant images, I suggest placing one after your main content, as a sort of bottom line. I usually take the opportunity to make my last H2 subheading a keyword rich one. Make it a question including your keywords. In the following (last) paragraph you are going to answer this question. Or if you are doing a how-to type of post, make the last subheading literally “How to (…)”. This will then be followed by a short summary of the blog post in the following paragraph. This is where you’ll draw the conclusion or give a short summary of all the points you have covered in your blog post. Answer questions and maybe even formulate new questions for future blog posts (don’t forget to come back later and link said future posts!). Whether or not you are using Pinterest marketing yourself (I highly suggest doing it! ), I always suggest including a Pinterest optimized ‘Pinnable’ image at the end of every blog post that you want to draw traffic to. Even if you are not Pinning it yourself, others might. And that could possibly draw a lot of traffic to your perfect blog post. And last but not least, always make sure to add social share buttons on every post. Who knows who might share your content to their audience. The secret of the perfect blog post.. revealed! That’s how easy it is to write a blog post that is well liked by Google, your audience AND you!